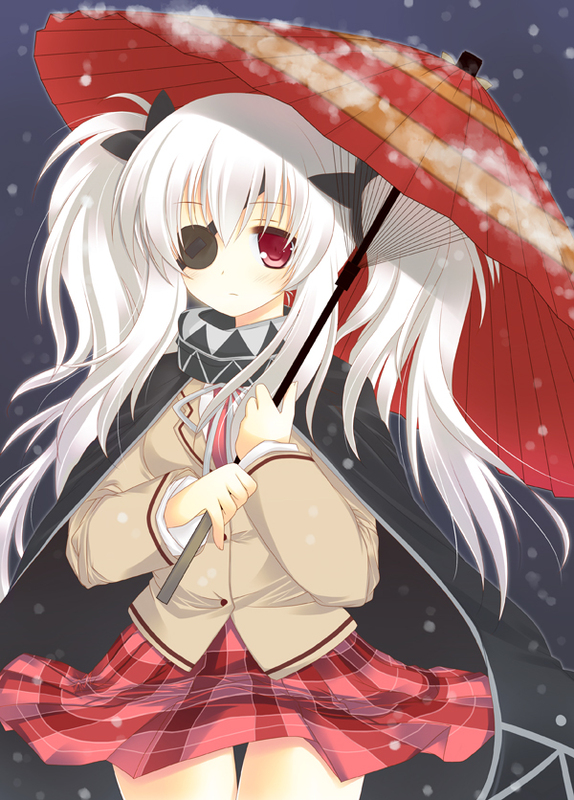 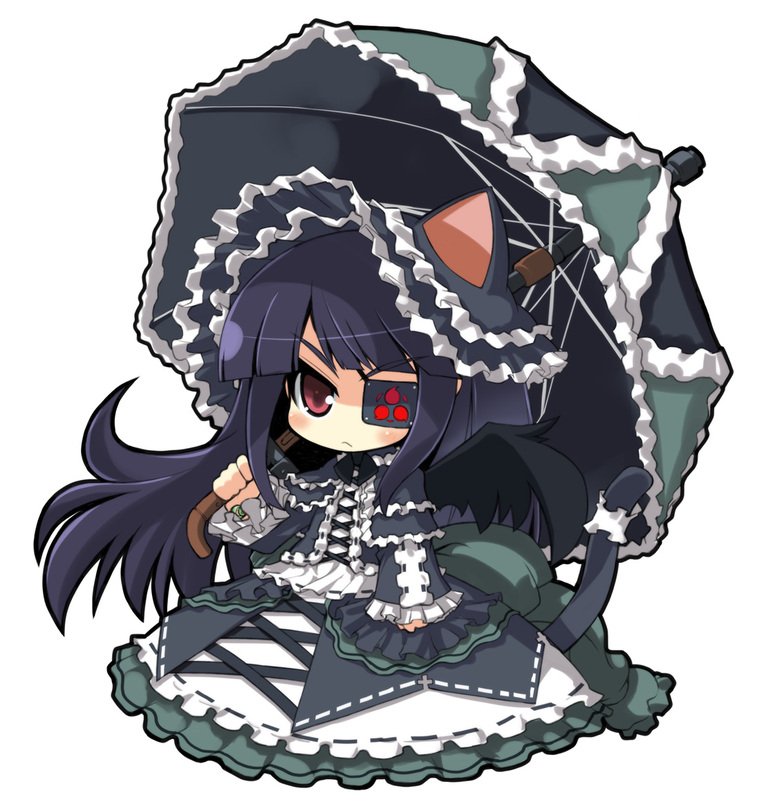 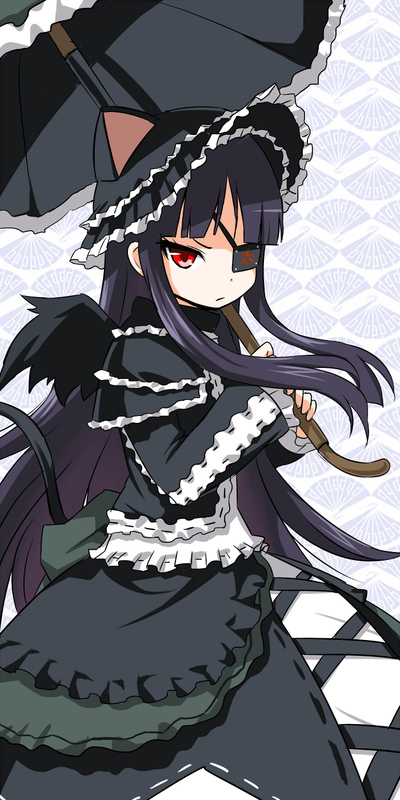 1,164 anime images in gallery. 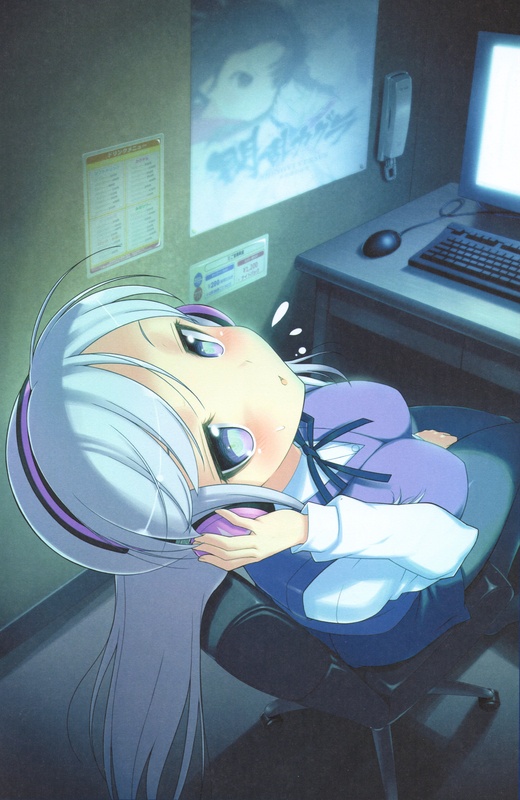 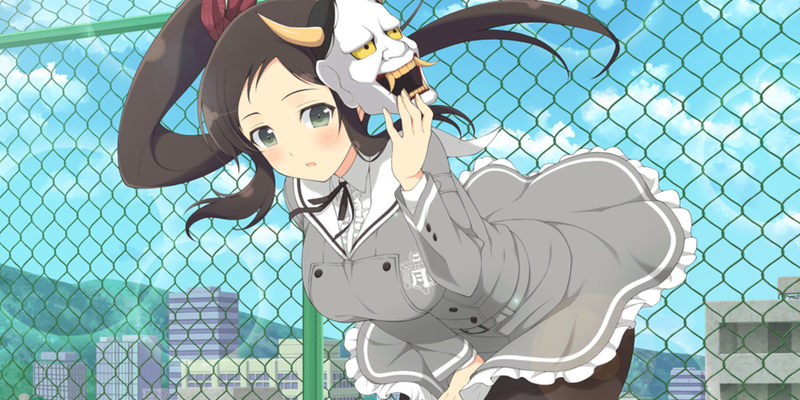 Tagged under Series, Games, Yaegashi Nan and Anime 2013 - Winter Season. 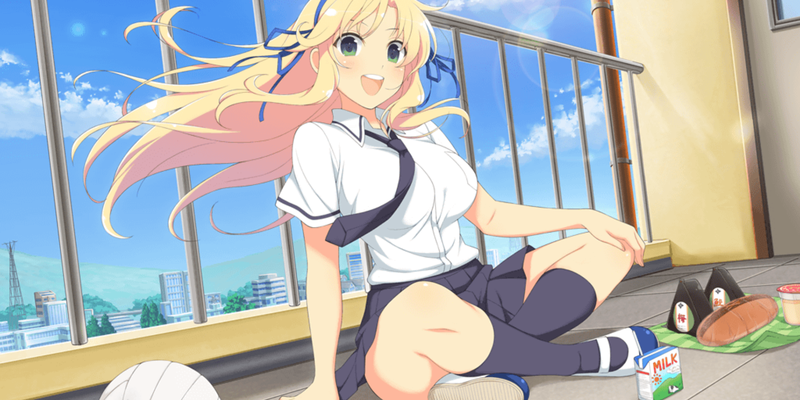 Senran Kagura (Japanese: 閃乱カグラ) first came out as a video game series by Tamsoft and Marvelous Entertainment Studios. 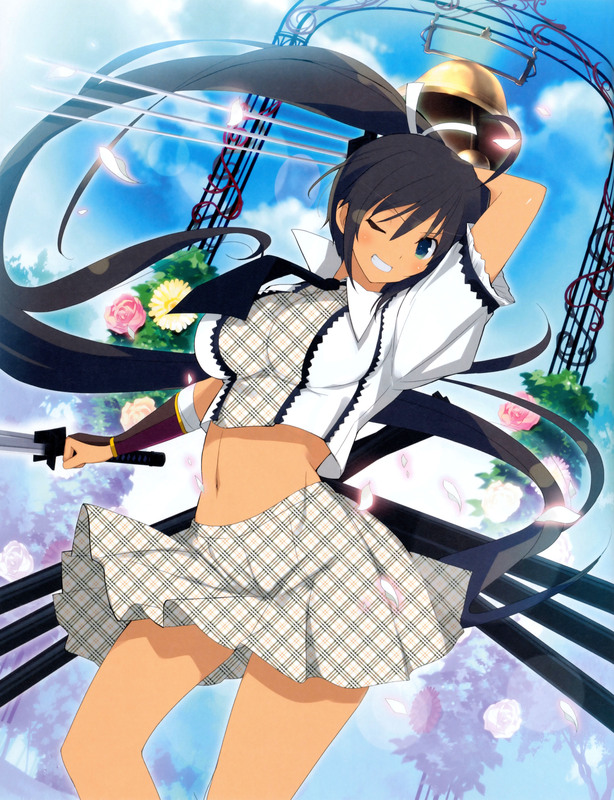 Due to popular demand, Senran Kagura was later branched out to several media including a manga adaptation by Enterbrain entitled “Senran Kagura Spark”. 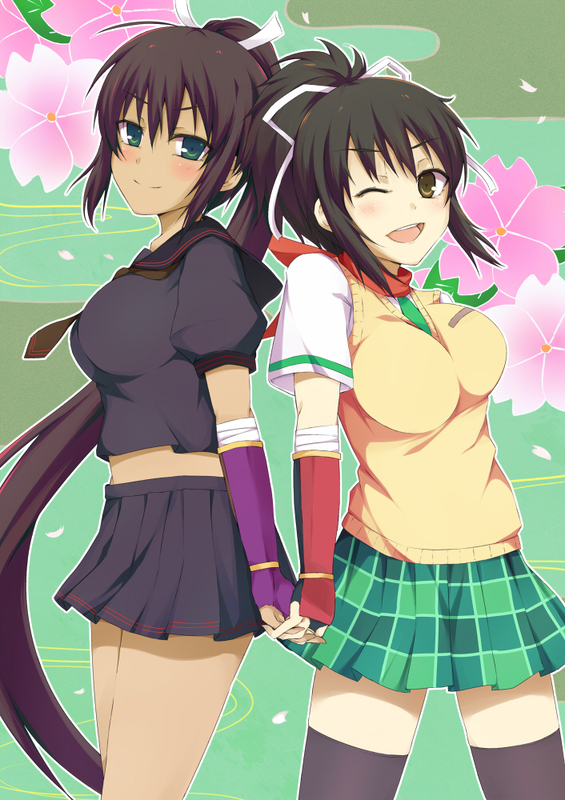 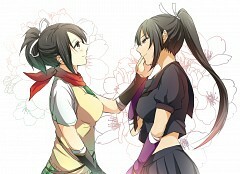 Senran Kagura is published in the Famitsu Comic Clear from August 2011 to February 2012. 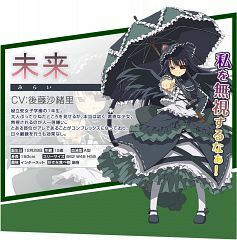 Kenichirou Takaki wrote his version of the manga which was later serialized in Media Factory’s Monthly Comic Alive. 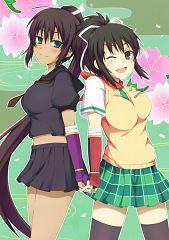 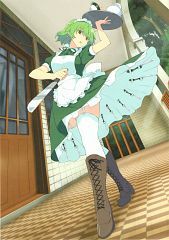 Senran Kagura: Skirting Shadows is illustrated by the one and only Amami Takatsume and is an ongoing manga series since August 2011 with 2 published volumes in its name. Three other manga spin-off series were made since then all of which were published in the Famitsu Comic Clear. 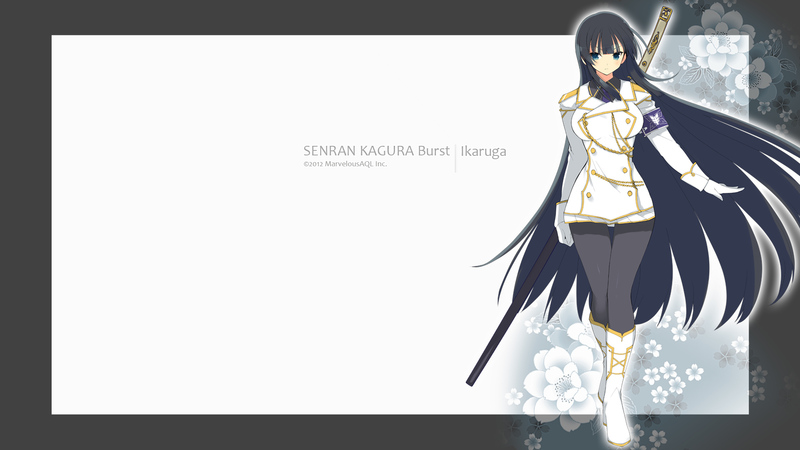 Takashi Watanabe, best known for his role in Boogiepop Phantom and Shakugan no Shana, has been working with Animation Studio Artland on an anime adaptation of Senran Kagura. 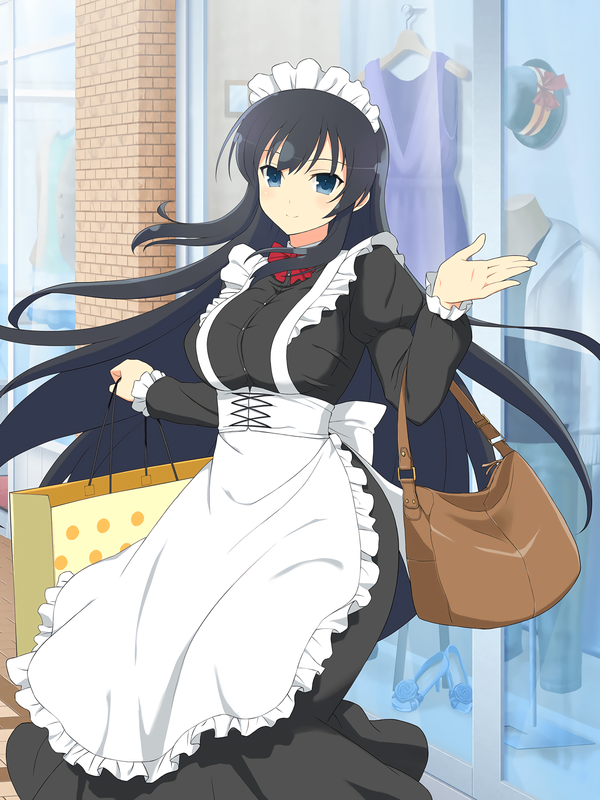 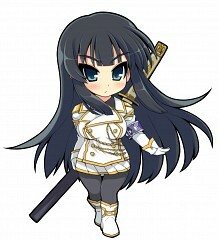 Senran Kagura was licensed by Madman Entertainment and Funimation Studios which aired on Funimation channel in the US. 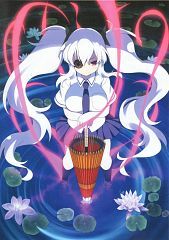 Senran Kagura premiered on AT-X and Tokyo MX on January 2013 and ended with 12 action-packed and adrenaline-filled episodes on March 2013. Back in the day, ninjas has served their masters, the Daimyos, mostly doing intelligence work, as tools of war, and mainly used for assassination. And while the times may have changed, the need for such ninjas never vanished. 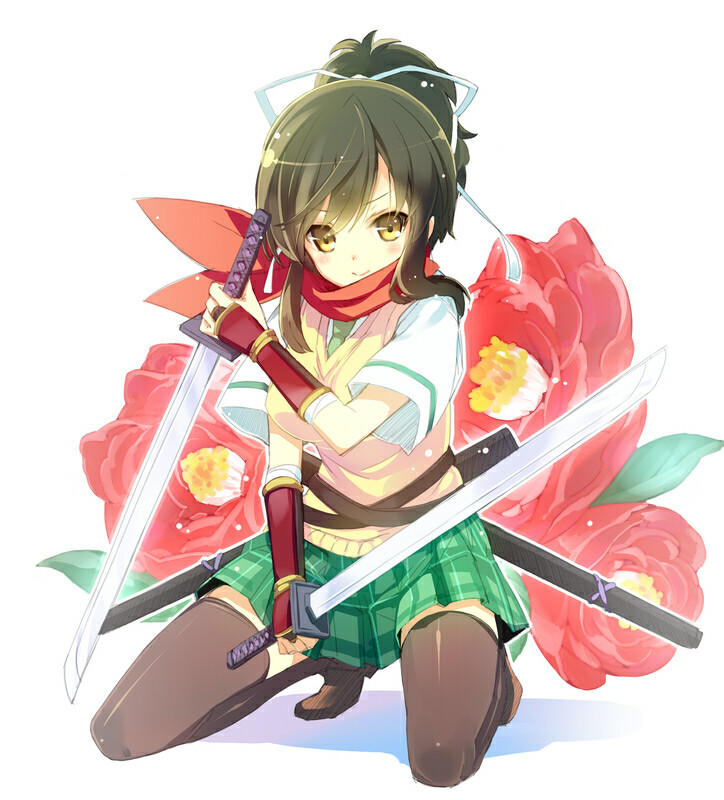 Hanzo Academy is a ninja arts training school for the aspiring young ninjas in the way of Ninjutsu. 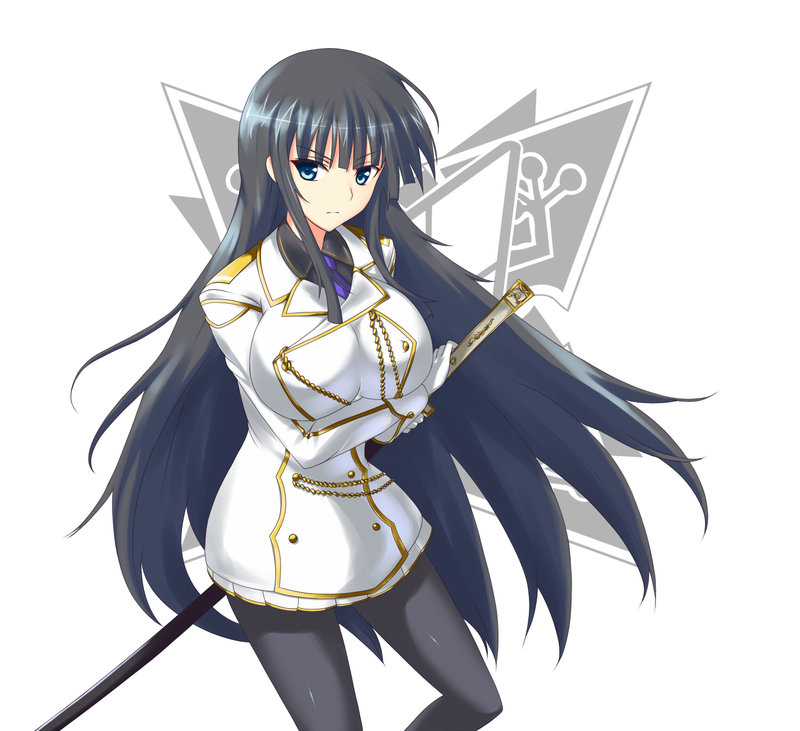 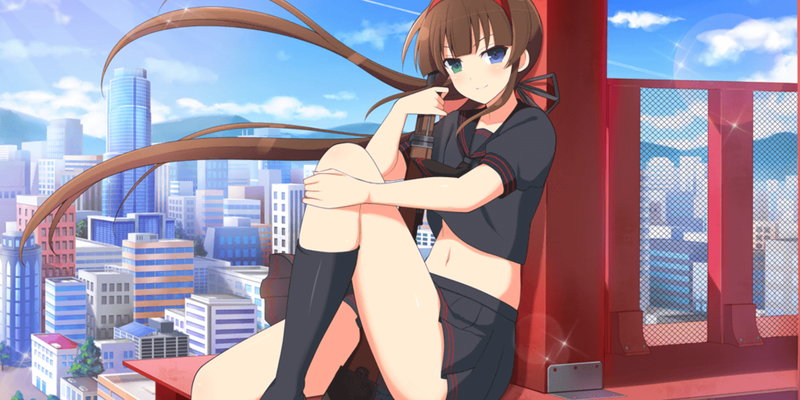 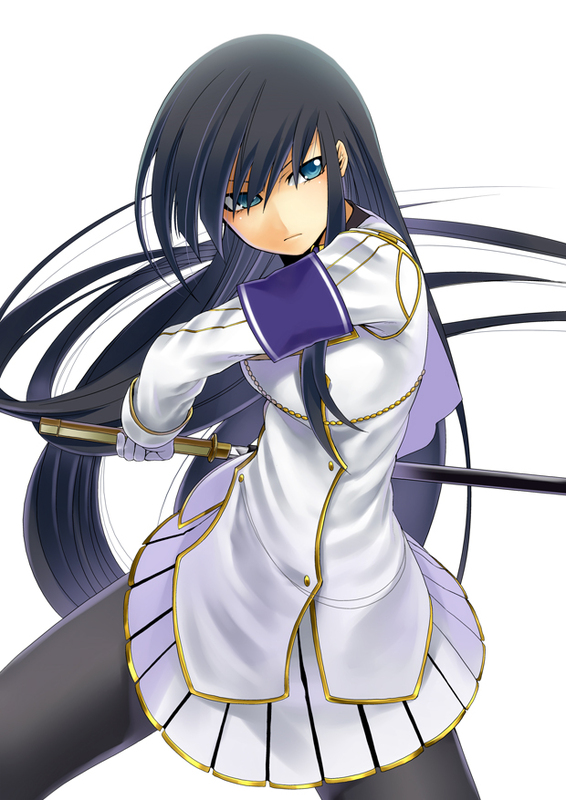 Asuka, Katsuragi, Hibari, Ikaruga and Yagyuu are all ninjas-in-training each bearing a secret technique scroll handed down to them from generations past of their own families. They soon later discover their own skills inadequate when faced with another group of ninja girls from a rival school, Hibi Girls Academy. 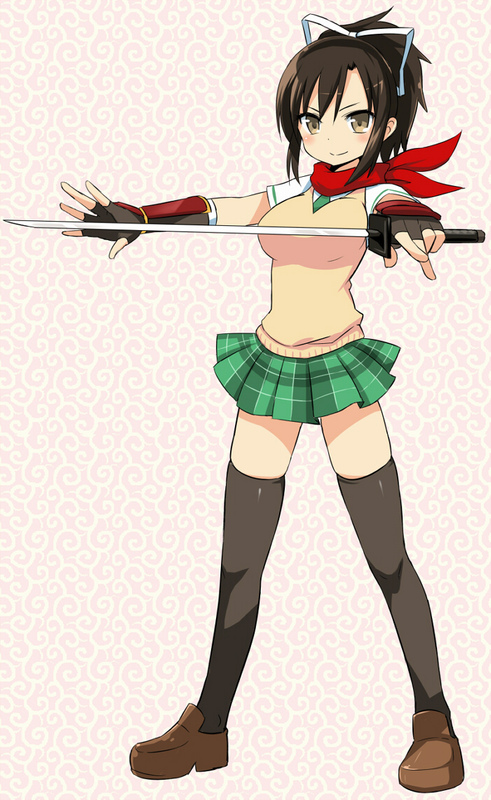 Thus begins their tumultuous school life of training as they pursue the path of the ninja. 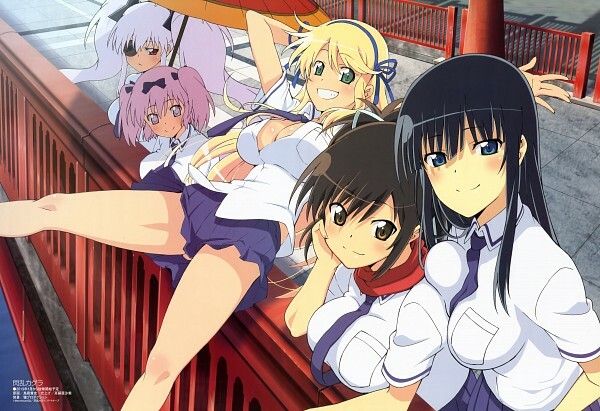 Since then, five manga series have been published in the Senran Kagura franchise. Three other videogames were by Marvelous Inc two of which were made for the PlayStation Vita and the last one for the Nintendo 3DS. 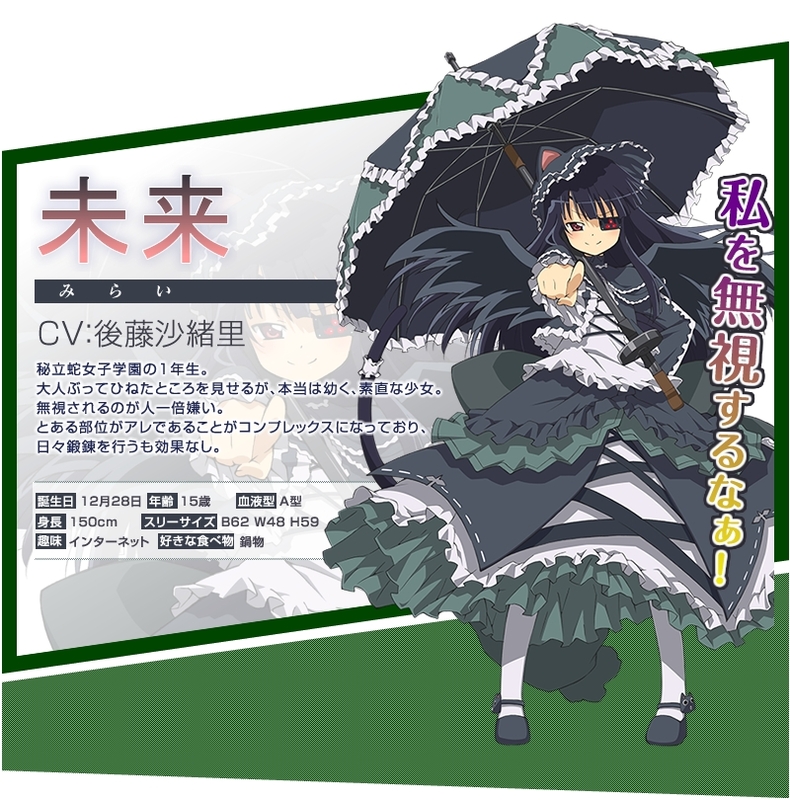 A 30-minute OVA (original video animation) was also released on March 2015 by Animation Studio Artland entitled “Senran Kagura: Estival Versus – Festival Eve Full of Swimsuits”.